Get competitive quotes on outdoor advertising in Lincoln! Lincoln is known as the home of the Nebraska Cornhuskers and is a great location for outdoor advertising. The University of Nebraska-Lincoln’s sports teams bring in dedicated fans from all over the country ensuring your billboard, bus, and transit ads will be seen. Consider placing an ad near Lincoln’s Lied Center for Performing Arts and famed Lincoln Children’s Zoo to boost your campaign. You can also target Nebraskans along the popular I-80 and I-180. Choose an ad type to get started. 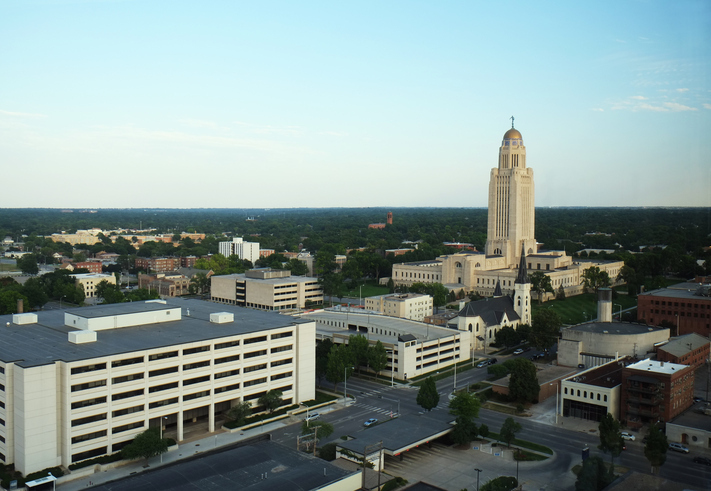 You can also check out BillboardsIn’s comprehensive database to begin your campaign in Lincoln.